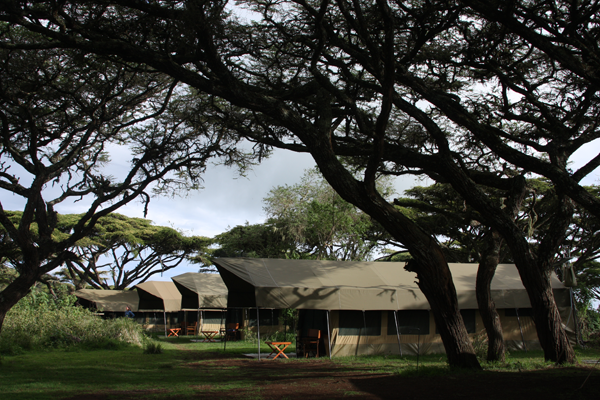 This is a special group package for organizations and corporate companies planning to have a retreat, vacation, study tours, organized group tours or foreign exchange programs in Africa. 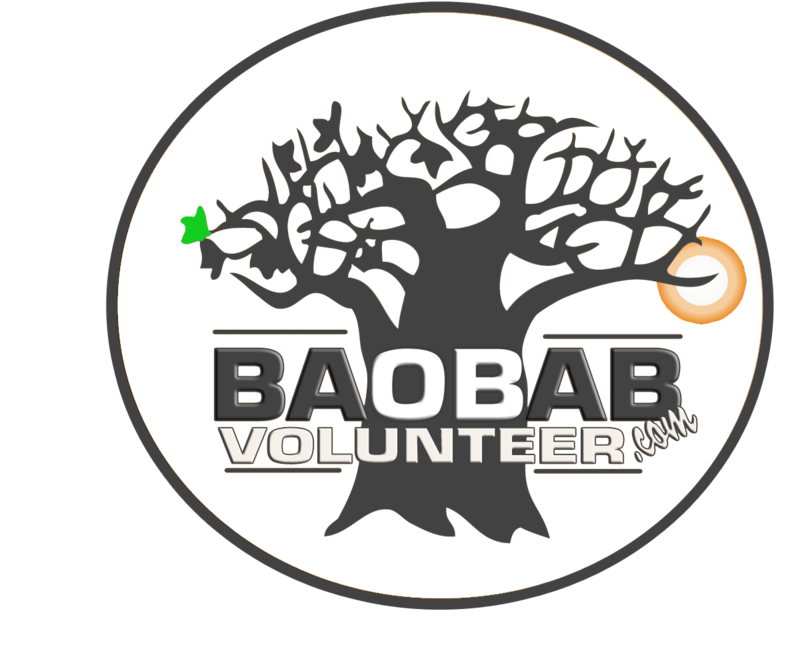 Baobab volunteering Services arranges official volunteer opportunities or study tours with local sister organizations, local governments, companies, universities, industry and businesses with same interest or synergy and directly involved with local communities, conservation, cultural, environmental, children, or women efforts. 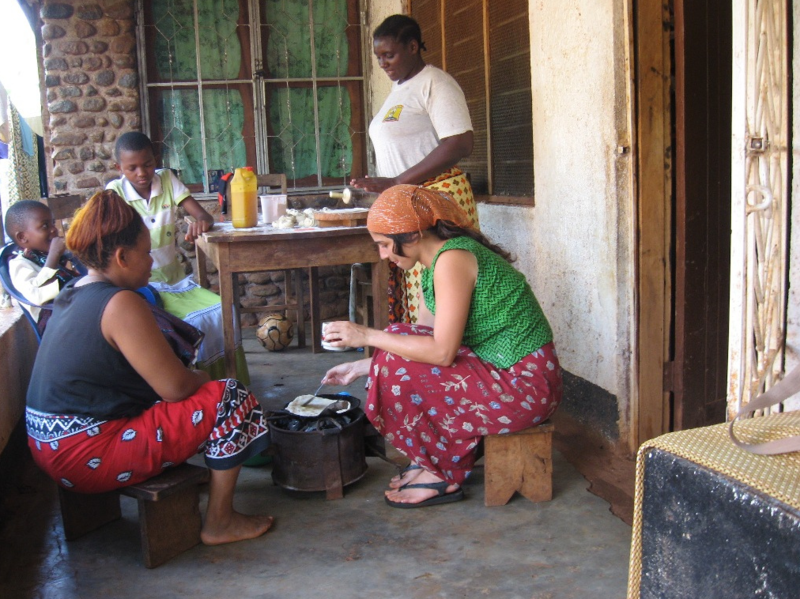 We take groups up to 80 participants and coordinate their experiences in different places that are official and formal for business experience and also wildlife and other adventures in Africa. 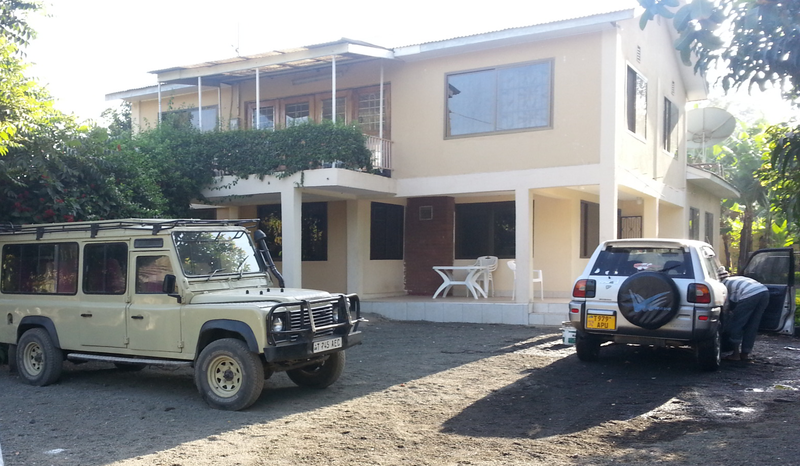 Let us know what are the needs for your organization, we will be glad to suggest and make customized arrangements for your group members experience in Africa.